You might be an avid traveler, you may have even seen some pretty amazing places. There are many popular destinations that are visited by millions of people every year, however we’ve doubt you have heard of any of the following locations. Here is A List of 8 forbidden places you didn’t know exist. 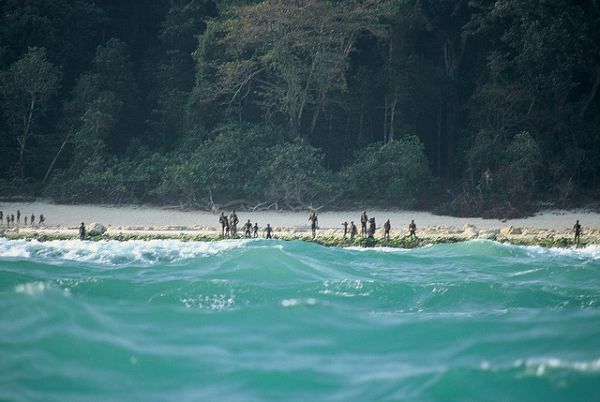 The Indian government has prohibited anyone visiting this island, as the natives will stop at nothing to protect their land from foreigners. 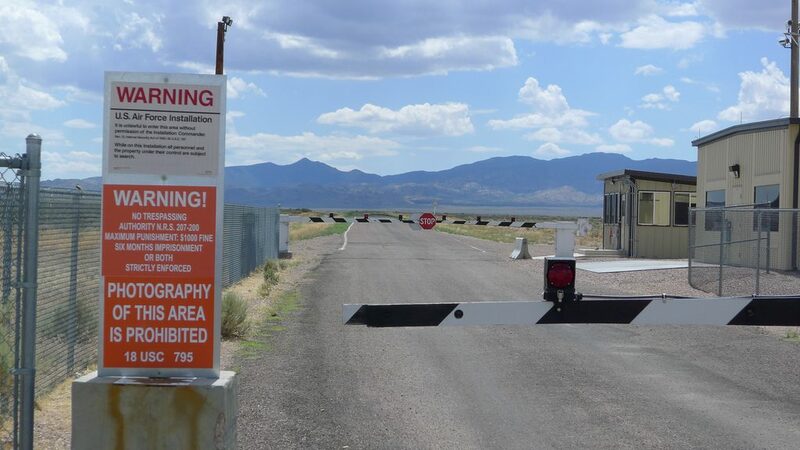 Nobody even knew about this top secret military base until 2013. According to declassified documents, next generation aircraft are being developed here. 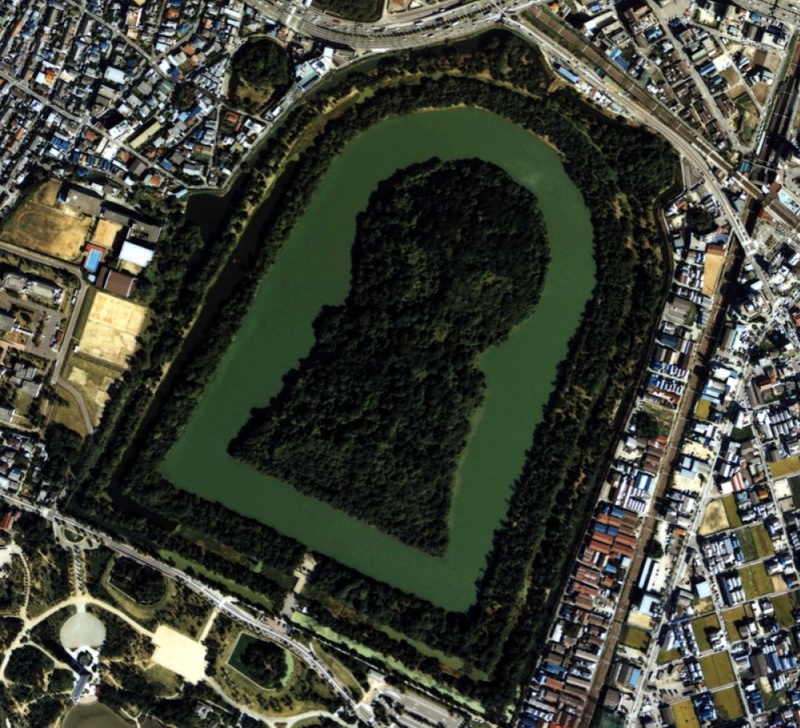 The Kofuns are an ancient burial site for the members of the Japanese Imperial family. On extremely rare occasions they are visited by archaeologists, but only after approval of the High Imperial Court. 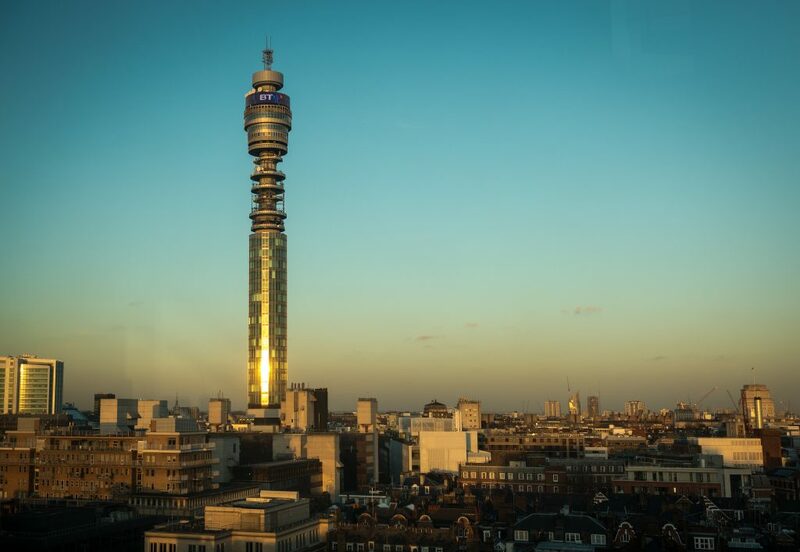 Ever since an incident involving a large explosion inside the tower, the restaurant and observation deck remain closed off to the public. 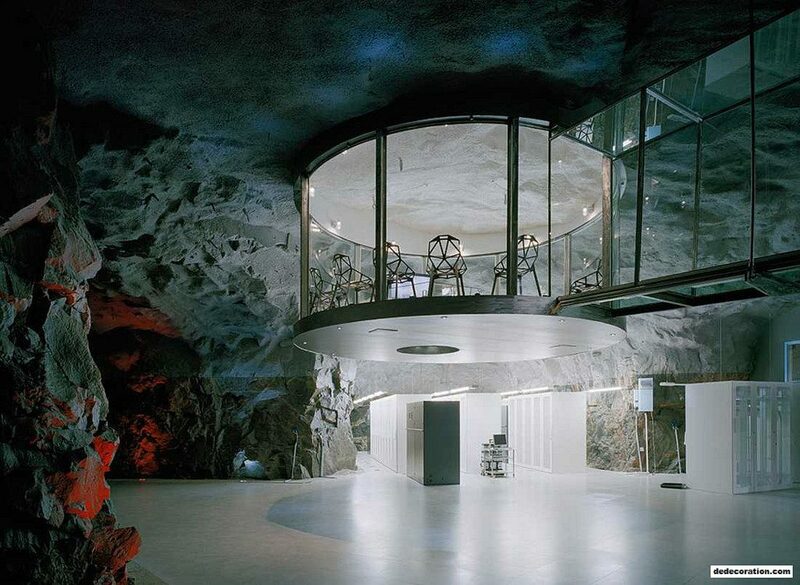 This former cold war nuclear bunker has been transformed into an office space for a Swedish internet service provider. The information stored here belongs to many famous websites. 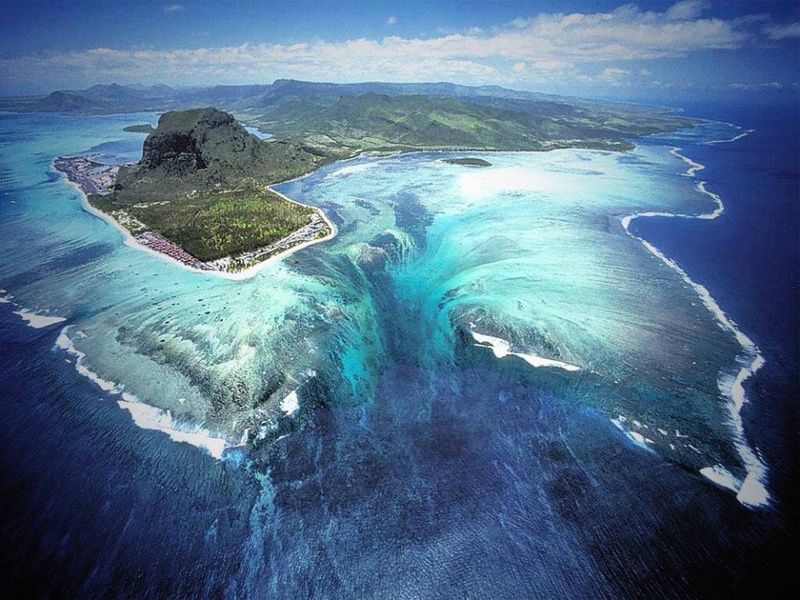 This optical illusion is created by silt and sand deposits that run off, into the depths below.